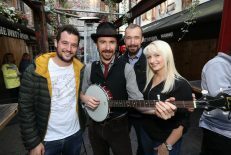 Press Eye - Belfast - Northern Ireland - 16th August 2018 - Photo by William Cherry/Presseye National Museums NI presents its first pop up Bluegrass Festival night at The Dirty Onion, Belfast – to celebrate the 27th Annual Bluegrass Music Festival at the Ulster American Folk Park, Omagh taking place from 31 August to 2 September 2018. Pictured are Alasdair Moran, Tabitha Agnew from Midnight Skyracer and Marion Russell. The toe-tapping rhythms of mandolins, fiddles and guitars will be heard at the Ulster American Folk Park later this month as it tunes up for the 27th Annual Bluegrass Music Festival. Taking place from Friday 31st August to Sunday 2nd September, the Festival will bring award-winning American, Canadian and European bands to Omagh as well as acclaimed acts from across Ireland. Headliners include International Bluegrass Music Awards multiple nominees Darin and Brooke Aldridge – one of the hottest young acts in acoustic music in the US – as well as traditional music veterans Mike Compton and Joe Newberry and English band Old Baby Mackerel. 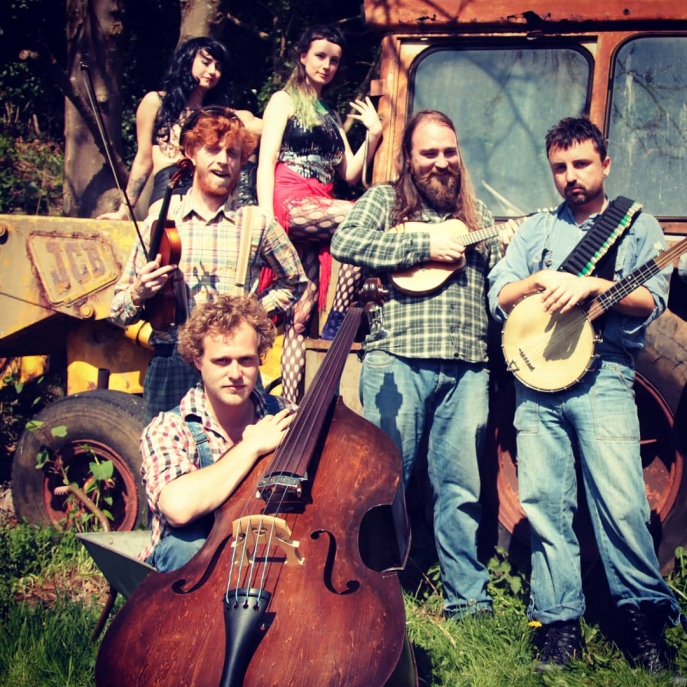 Other big names from the US include Demolition String Band, multi-talented duo Fellow Pynins and Oregon five piece Whiskey Deaf, while the Festival kicks off on the Friday with the Ontario band Allen Family Reunion which originally formed in 1980. Now reunited and joined by the original band members’ grown up children they have created a blend of fresh sounding yet traditional music. Belgian band Old Salt Collective, and English newcomers Midnight Skyracer, an all-female five piece bluegrass band, whose youngest member is Armagh native Tabitha Agnew, and Glastonbury veterans Two Time Polka will join the non-stop music marathon of live acts performing across the Folk Park over the weekend. 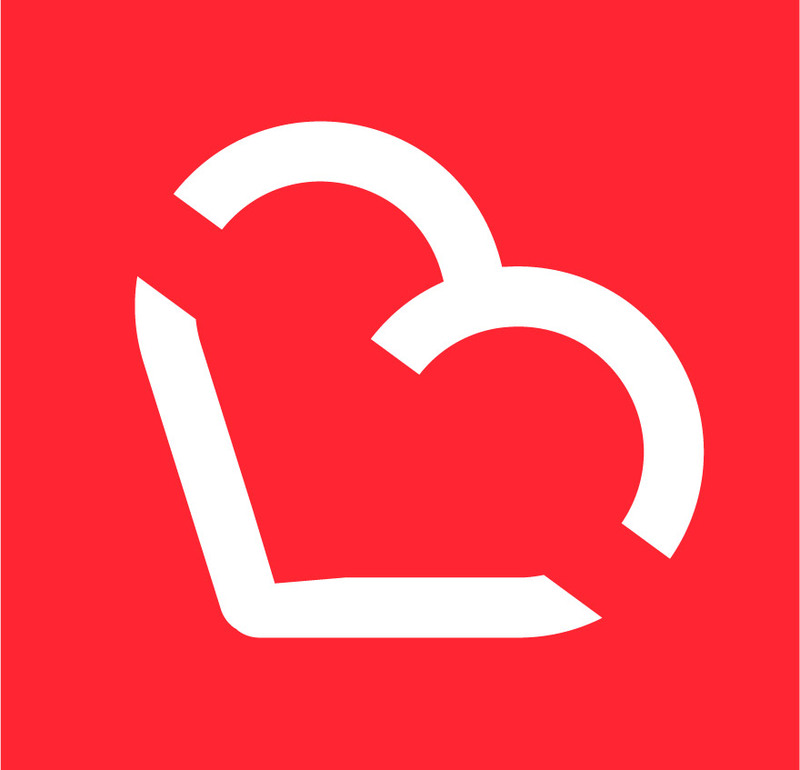 Local acts will also take to the stage during the three day festival including County Down troupe The Henry Family Band. This foursome is at the forefront of the bluegrass and roots music scene across Ireland featuring the stellar voice of Janet Henry and the Dobro flourishes of husband Colin, accompanied by their highly talented children James and Olivia. County Armagh band Northern Exposure, which has been a pillar of the bluegrass scene in Ulster for over 20 years, joins the line-up on Saturday ahead of County Down favourite Geordie McAdam while the Broken String Band, also from County Down, is back to delight fans for another year. Talented singers from Fermanagh and Omagh make up the Bluegrass Festival Choir which will perform on Saturday evening. Visitors can also wander around the Folk Park’s exhibit buildings and bring their own fiddle or banjo for a jam session in the Pickin’ Patch in the Pennsylvania Barn, or join Mike Compton and Joe Newberry in The McConversation in the Mellon Centre for Migration Studies to learn more about their musical lives on Saturday. This year’s festival concludes on Sunday with an atmospheric Spirit of Bluegrass Concert featuring Darin & Brooke Aldridge in the unique setting of the Folk Park’s 18th century Old Meeting House. 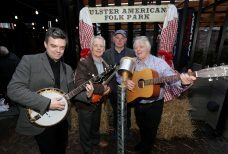 Richard Hurst, Visitor Services Manager at the Ulster American Folk Park, said: “The Bluegrass Music Festival at the Ulster American Folk Park is an event like no other in Northern Ireland’s calendar of family entertainment. The three days of music set against a backdrop of Ulster American history make this late summer festival a unique experience for all our visitors. This year’s Bluegrass Music Festival is supported by funding from Tourism NI and Fermanagh and Omagh District Council. 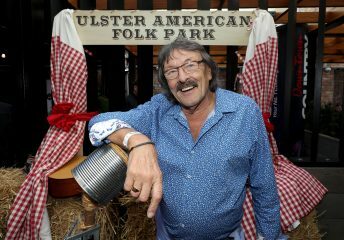 Press Eye – Belfast – Northern Ireland – 16th August 2018 – Photo by William Cherry/Presseye National Museums NI presents its first pop up Bluegrass Festival night in Belfast to celebrate the 27th Annual Bluegrass Music Festival at the Ulster American Folk Park, Omagh taking place from 31 August to 2 September 2018. Pictured at the Dirty Onion are Dillon Osborne and Ulster American Folk Park guide Alasdair Moran. 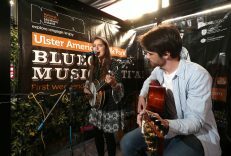 Press Eye – Belfast – Northern Ireland – 16th August 2018 – Photo by William Cherry/Presseye National Museums NI presents its first pop up Bluegrass Festival night in Belfast – to celebrate the 27th Annual Bluegrass Music Festival at the Ulster American Folk Park, Omagh taking place from 31 August to 2 September 2018. Pictured are Tabitha and her brother Reuben Agnew. 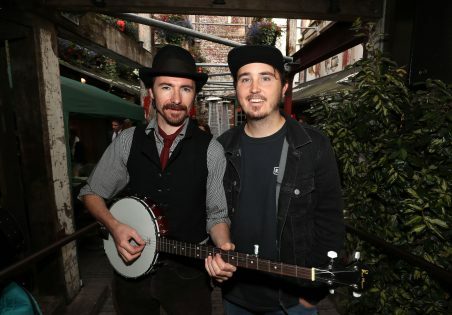 Press Eye – Belfast – Northern Ireland – 16th August 2018 – Photo by William Cherry/Presseye National Museums NI presents its first pop up Bluegrass Festival night in Belfast to celebrate the 27th Annual Bluegrass Music Festival at the Ulster American Folk Park, Omagh taking place from 31 August to 2 September 2018. Pictured at The Dirty Onion are John Toner, Colm O’Reilly and Jennifer Toman O’Reilly with Ulster American Folk Park guide Alasdair Moran. 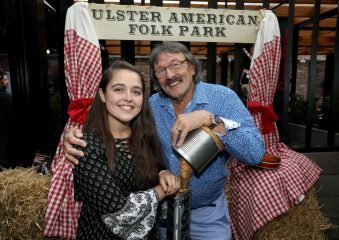 Press Eye – Belfast – Northern Ireland – 16th August 2018 – Photo by William Cherry/Presseye National Museums NI presents its first pop up Bluegrass Festival night in Belfast – to celebrate the 27th Annual Bluegrass Music Festival at the Ulster American Folk Park, Omagh taking place from 31 August to 2 September 2018. Pictured at The Dirty Onion are Tabitha Agnew from Midnight Skyracer and Cup O’ Joe and DJ Trevor (Big T) Campbell. 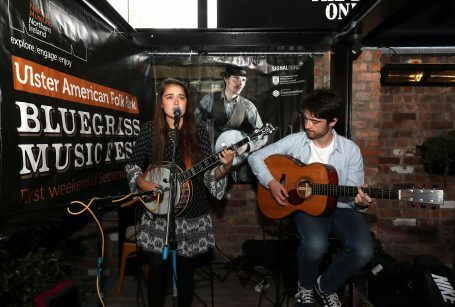 Press Eye – Belfast – Northern Ireland – 16th August 2018 – Photo by William Cherry/Presseye National Museums NI presents its first pop up Bluegrass Festival at The Dirty Onion in Belfast to celebrate the 27th Annual Bluegrass Music Festival at the Ulster American Folk Park, Omagh taking place from 31 August to 2 September 2018. Downtown Radio DJ Trevor Campbell (Big T) broadcast live from the venue.